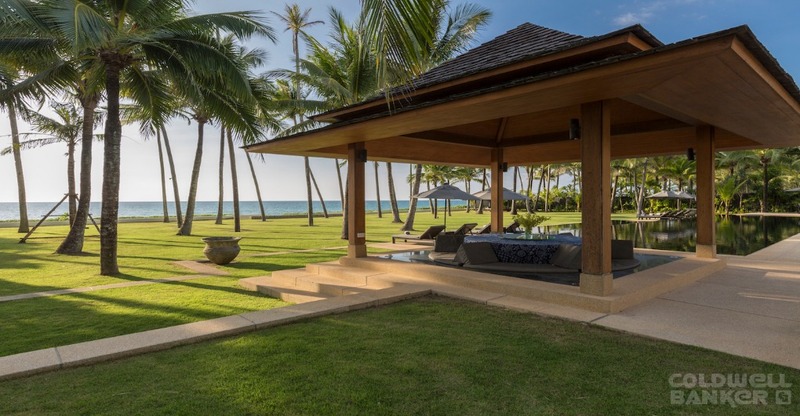 Amazing 6 Bed Room Beach Front Villa in Natai, tucked away down a quite lane on the pristine white sands of Natai Beach, stands the luxurious Villa. 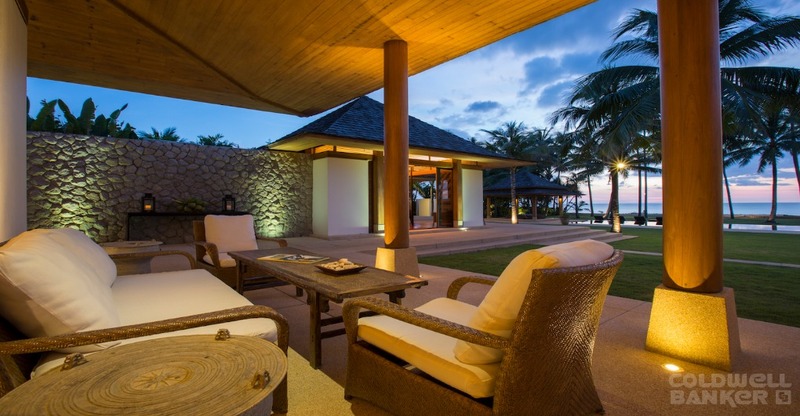 This enchanting beachfront villa available, just 25 minutes north of Phuket International Airport. 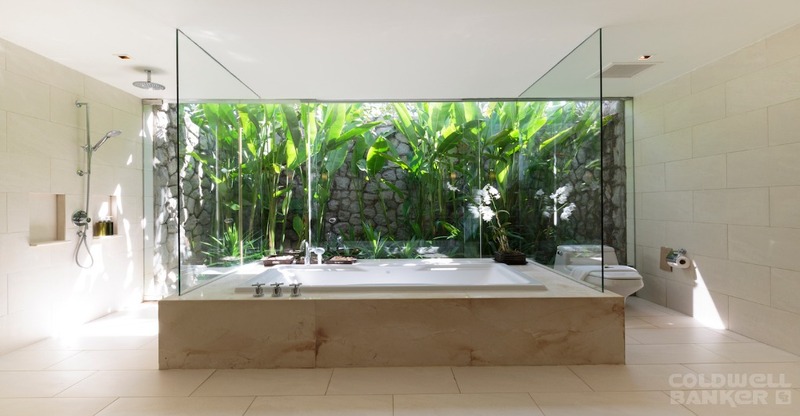 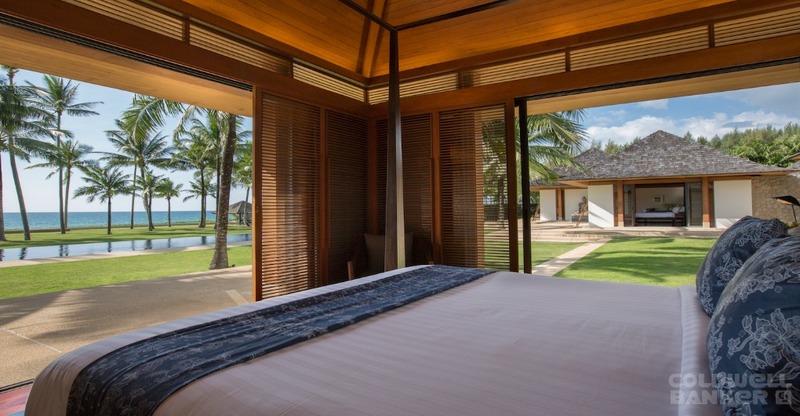 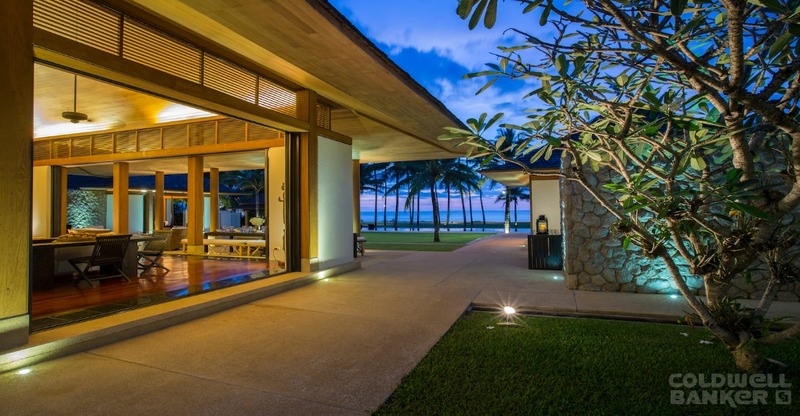 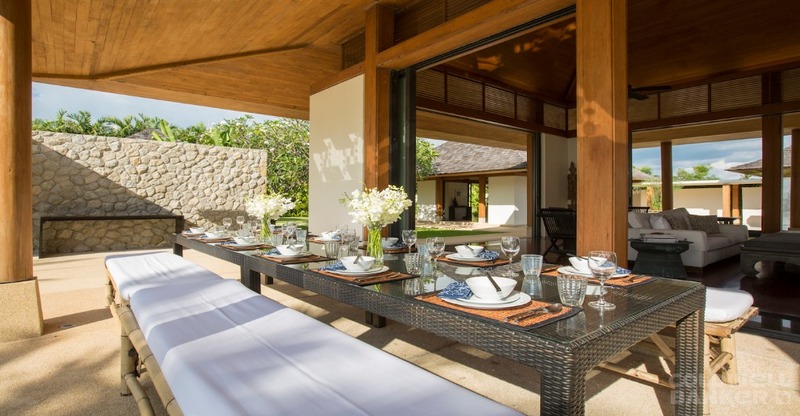 The eye-catching Villa features five contemporary Thai-style pavilions, housing six elegant ensuite bedrooms, a spacious ‘Great Room’ for lounging and dining, family room and immense modern kitchen. 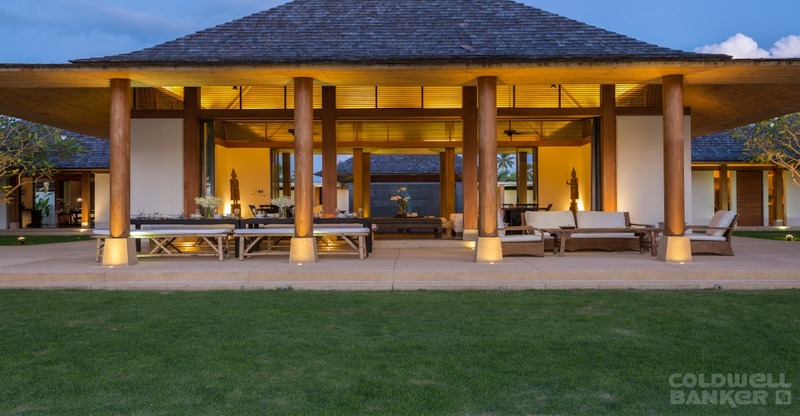 The indoor and outdoor living spaces harmoniously balance comfort and simplicity with rich teakwood features, crisp white lines and lush gardens that reflect the rural landscape of the Phang Nga region. 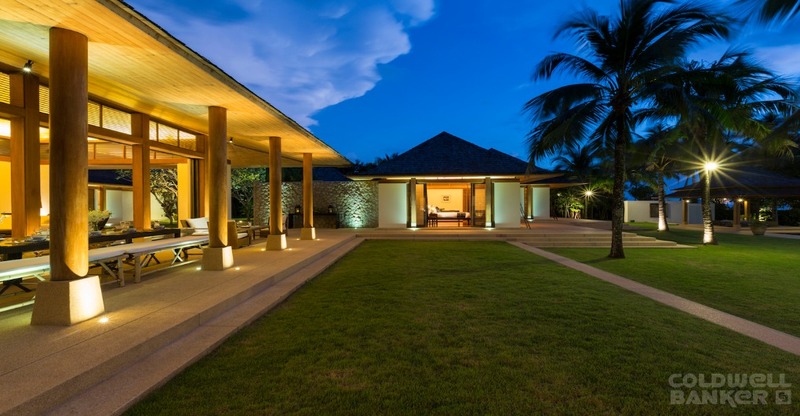 Pavilions are connected by a series of corridors and walkways that all lead towards an immense garden interspersed with tall coconut palms and sweeping views of the Andaman sea. 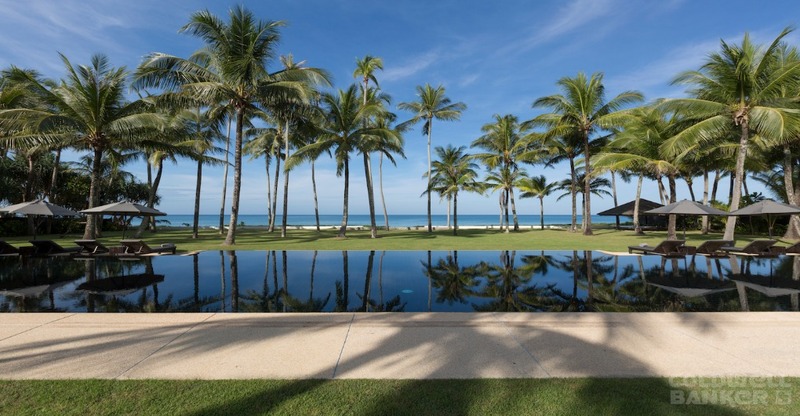 A stylish 25-metre black-tiled infinity pool rests at the centre of the property, with breezy salas on either side. 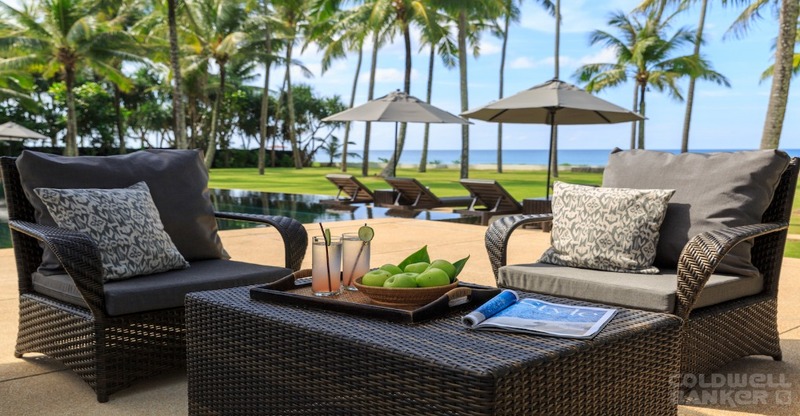 Guests have the option of elegant alfresco dining in the poolside sala, or massage treatments in the beachfront relaxation sala. 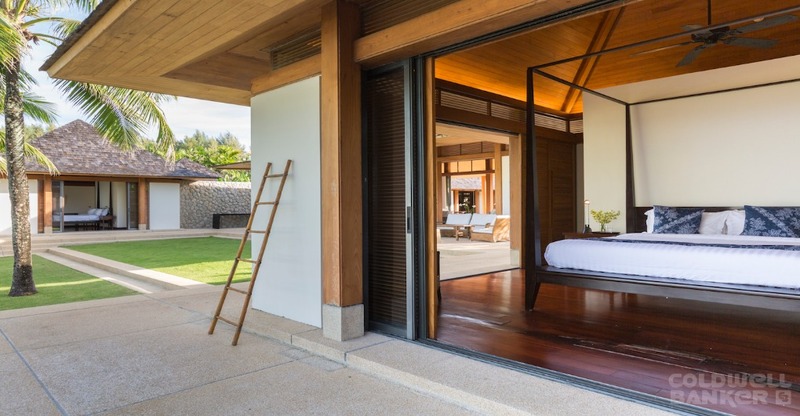 A broad veranda runs alongside the bedroom pavilions and ‘Great Room’, providing ample space for outdoor lounging and dining. 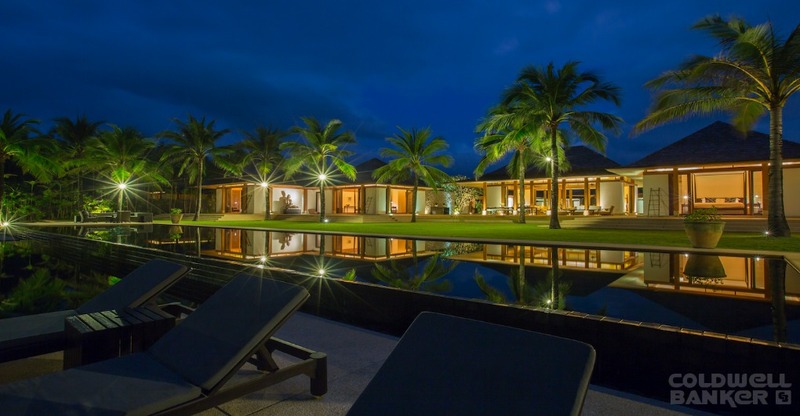 At night, a cascade of warm yellow lighting sets the pool and lawn areas aglow. 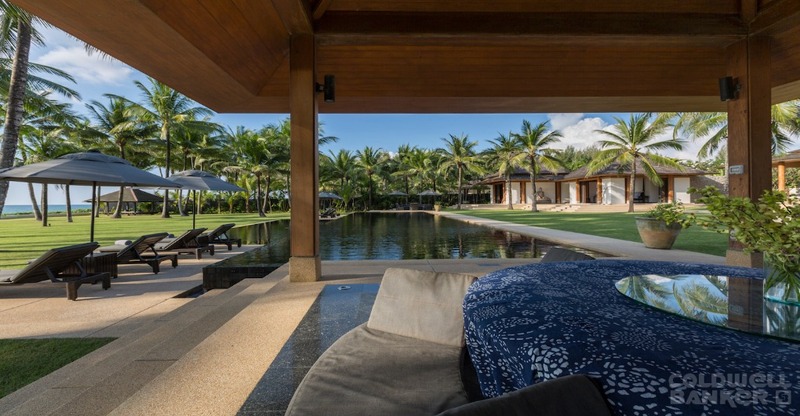 This slice of tropical paradise makes an idyllic setting for Families and Friends. 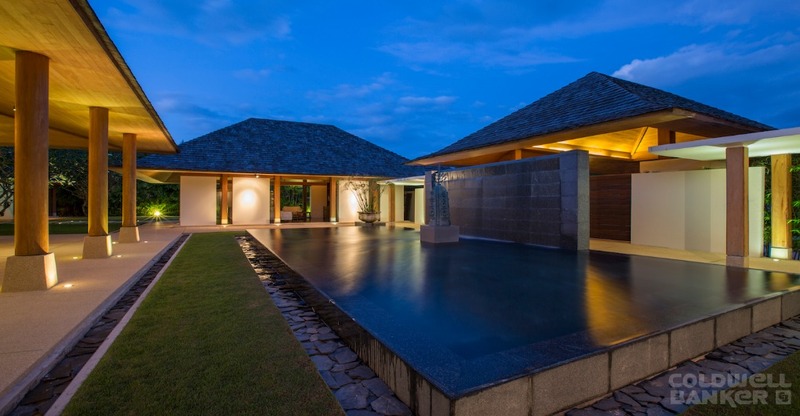 A courtyard with granite water feature and lily pond marks the entrance to Villa. 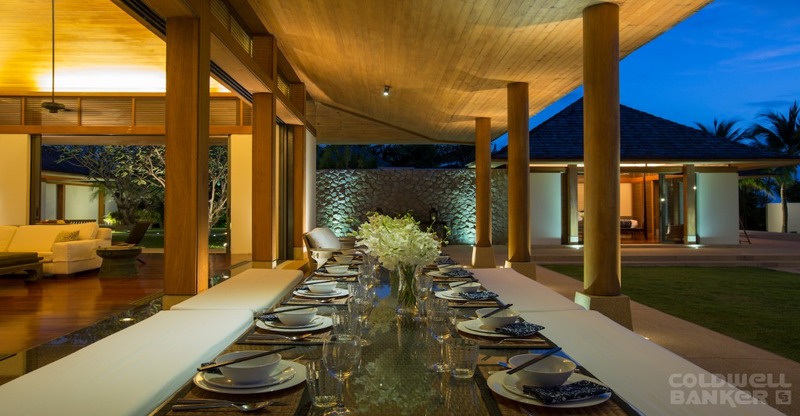 To the right of the courtyard is a family room and to the left a fully equipped modern kitchen. 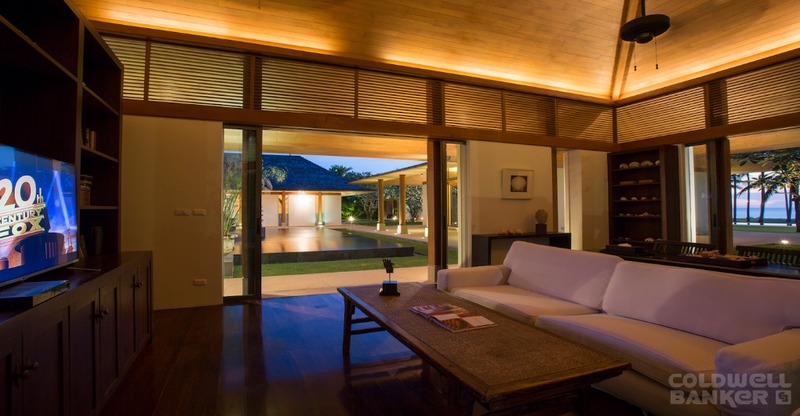 Centred at the front of the courtyard is the open-plan ‘Great Room’, neighboured on either side by a bedroom pavilion. 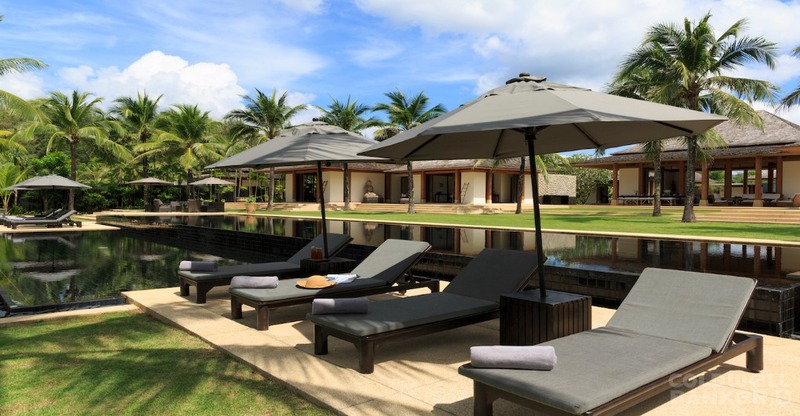 Beyond is the swimming pool, and the dining and relaxation salas, all bordered by an immense lawn. 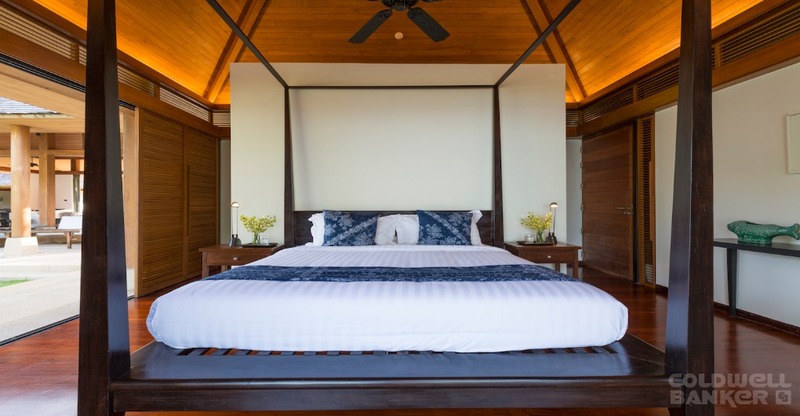 The Beach Front Villa is ideally located on the pristine white sands of Natai Beach just 25 minutes from Phuket International Airport. 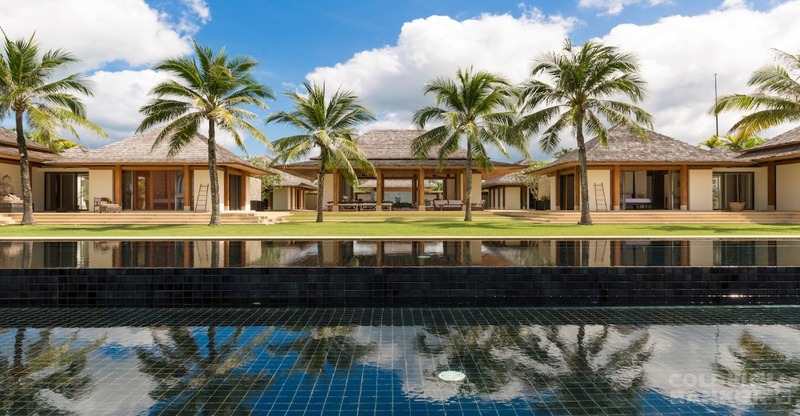 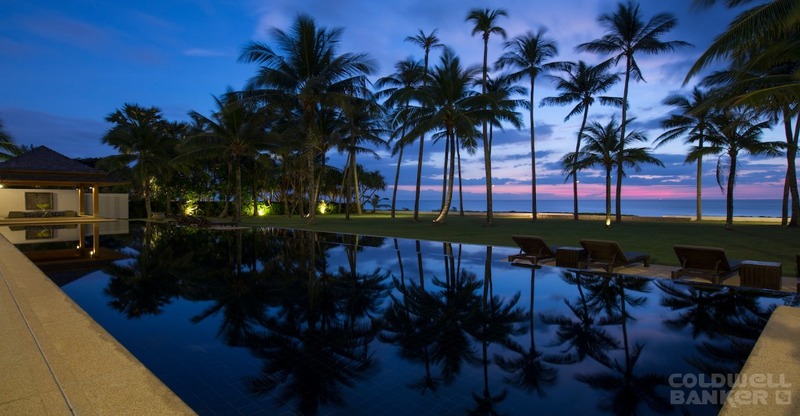 The Villa boasting between 60 metres of absolute beachfront on what has been dubbed “Thailand’s answer to The Hamptons” – an exclusive community of luxury properties that attracts many expatriates living in the region. 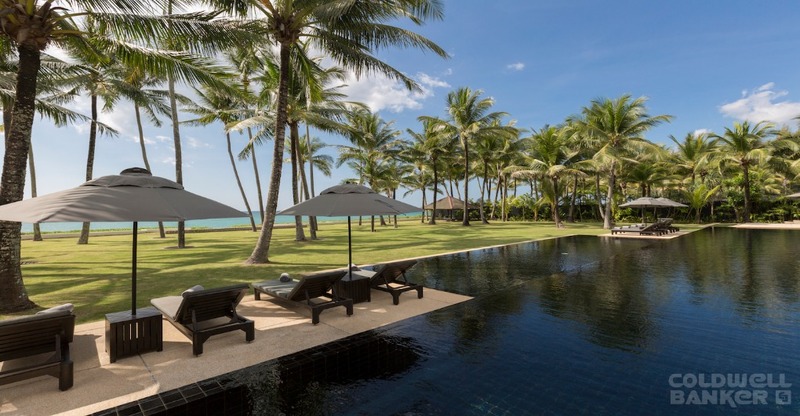 Private villas and a handful of resorts dot the area, but the approach to the estate is marked by fishing villages, roaming livestock and traditional farms, giving it an authentic rural feel. 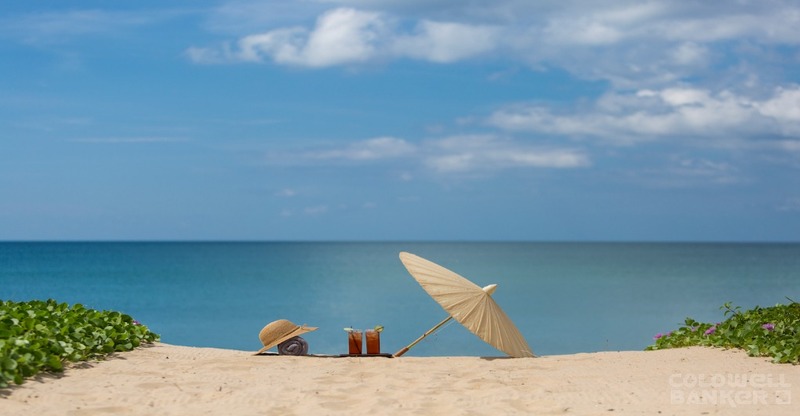 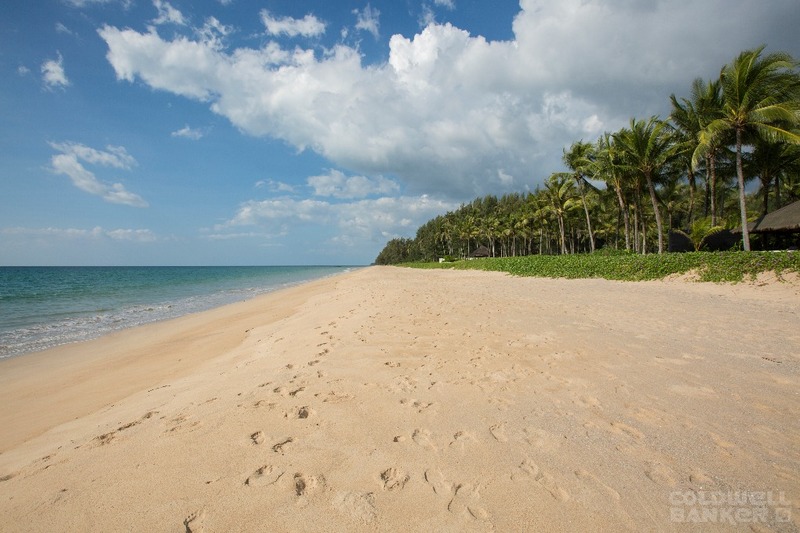 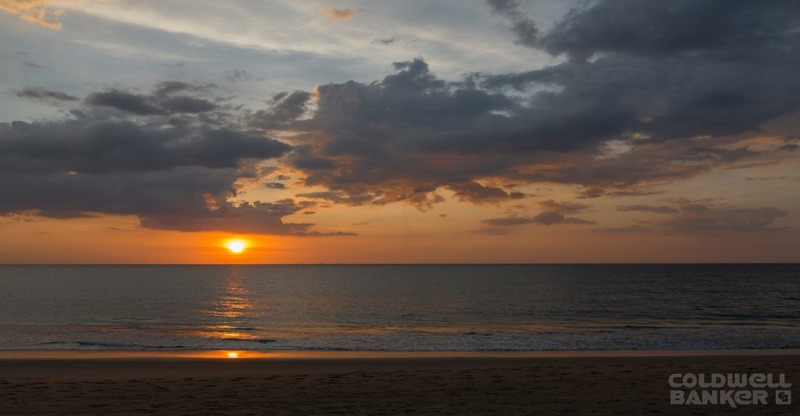 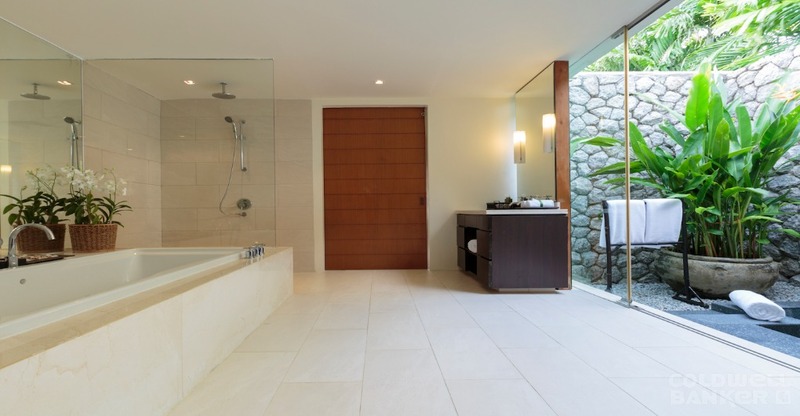 Despite its tranquil setting, the Beach Villas is only an hour away 25 minute drive to Phuket international Airport . 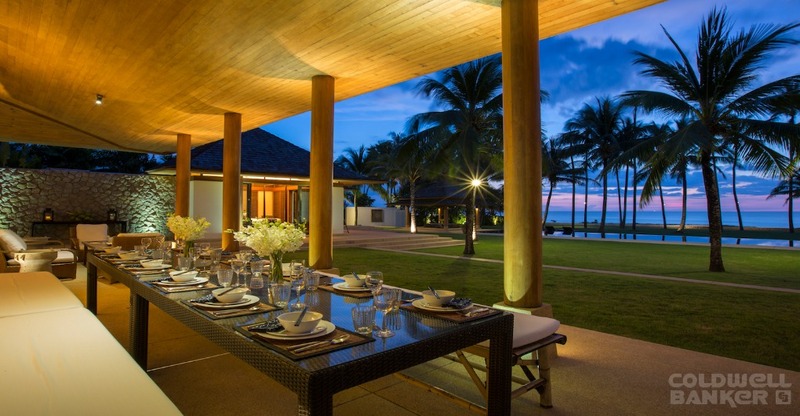 The Aleenta and Iniala resorts and Baba Beach Club offer award-winning dining just a stroll away along the sand.